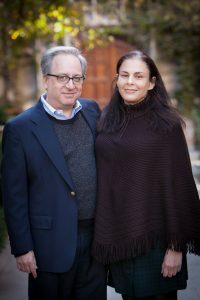 Larry and Penny Rothfield have served as Resident Deans for Snell-Hitchcock Hall since Autumn of 2009. Prior to Snell-Hitchcock Hall, they served as Resident Deans for the Shoreland Residence Hall. Located on the main quad, Snell-Hitchcock was built in the neo-Gothic style. Each House has four floors and no elevator. The Hall houses two vibrant communities, each with their own complement of Resident Heads and Resident Assistants, charged with community building. 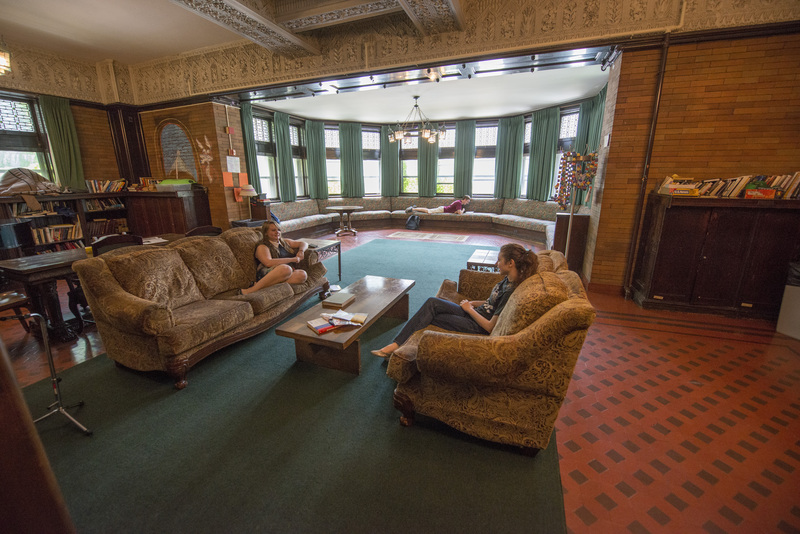 The Hall has one Resident Dean couple, who act as intellectual stewards for the residents. 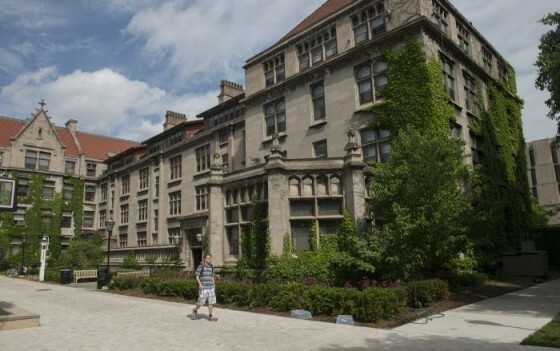 “Living in my building has been formative in my four years at UChicago. I’m able to have a space to myself, and I can also share and bond with other people in both of our Houses. With a close proximity to the main quad and a very supportive environment, as well as fun activities, I couldn’t have picked a better residence hall. Snell-Hitchcock itself has beautiful architecture, with plenty of green ivy wrapped around the exterior during the spring.” Carolina M .